If you are looking to start or grow your own business, then you can either buy one of David’s books or contact him for an exploratory chat. 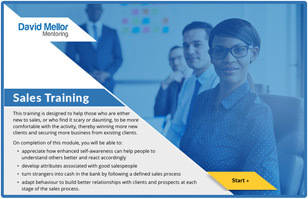 You can also book yourself on to his sales workshop if you already know this is an area where you need help. Have you ever wanted to be your own boss but lacked the confidence or knowledge to begin? David Mellor Mentoring can help you make the transition from working for a big institution to working for yourself, providing the expertise and commitment to enable you to not only survive but prosper in your new career. Since 2001, David Mellor has worked with scores of executives from a wide variety of industries to help them plot a new course and to turn their entrepreneurial dreams into reality. 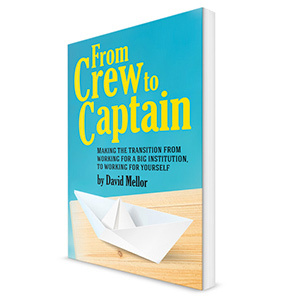 His book, “From Crew to Captain“, distils over two decades of executive and business experience into an easy-to-read manual for change and success as your own boss, and is a must-read for anyone considering a new career working for themselves. 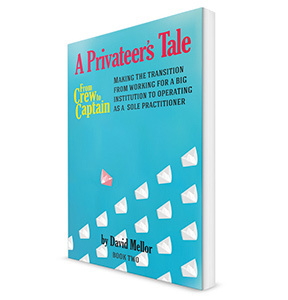 Book two in the series, “From Crew to Captain: A Privateer’s Tale“, published in October 2014, focuses on building a successful sole practitioner consultancy. 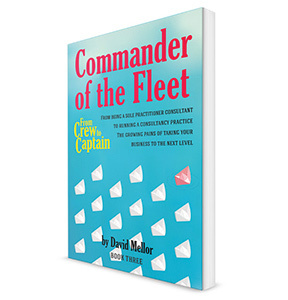 Book three, “From Crew to Captain:Commander of the Fleet” deals with growing your business once established. 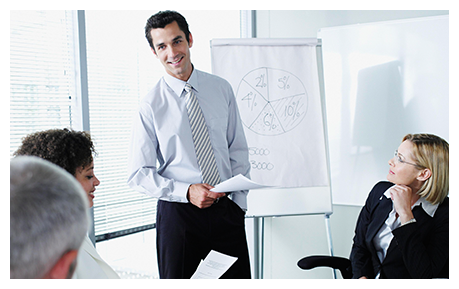 Whether you are just starting out, or want to take your business to the next level, David Mellor Mentoring offers a unique and informed advisory service for business owners who want to succeed. As a new offering all three books are also offered as Executive Summaries named, ‘A List of Lists’. Available in the shop now. 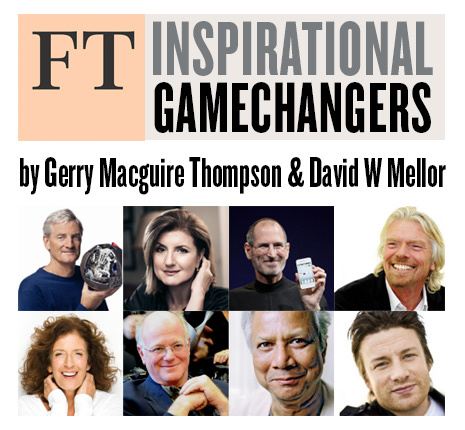 If you are looking for additional inspiration why not purchase a copy of “Inspirational Gamechangers”, co-authored by David and featuring interviews with 30 diverse and successful entrepreneurs. Read about their journeys and lessons learnt. Are you transitioning from working for a large institution – public or private sector – to working for yourself? 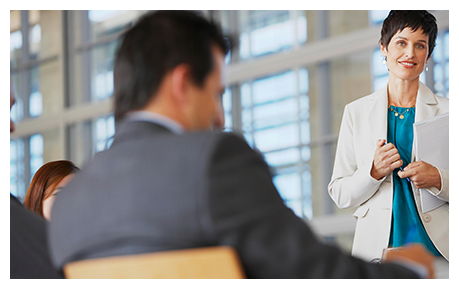 Do you need objective and experienced advice to help you get started? David Mellor Mentoring can help you navigate obstacles, chart your course and plan for success. Are you moving from working for a large institution to setting up as a sole practitioner consultant? Do you need objective and experienced advice to help make money from your knowledge? 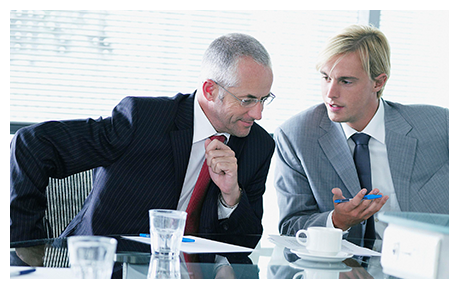 David Mellor Mentoring can help you exploit your experience to its full potential. Have you proved your business model and want to take it to the next level? 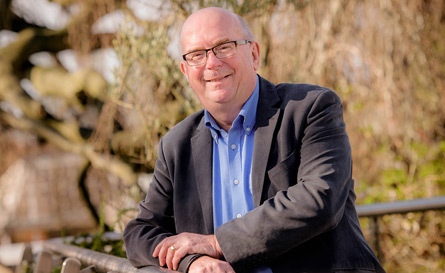 David Mellor Mentoring can work with you and your team to help you identify and implement the changes you need to develop your business, achieve sustained success and prepare for succession, exit or sale. Read about my new e-learning course. Executive Summaries of all my books.